Welcome to the iDealwine guide to the grape varieties of France! We’ll take you on a tour of all the finest French winemaking regions, explaining the key differences between the most commonly found grapes and their specific characteristics, with a little bit of history thrown in too. First stop, the legendary vineyards of Bordeaux. Petrus, Château Margaux, Château Mouton-Rothschild, Château d’Yquem… These domains are emblematic of this great region. Bordeaux is the second biggest winemaking region after the Languedoc-Roussillon and is divided into three different areas stretching across the Garonne and the Dordogne rivers. The prestigious appellations of Médoc, Graves and Sauternes lie on the left bank (rive gauche) south of the Garonne while the sub region of Entre-Deux-Mers (“between two seas” in French) is situated in the land that lies between the Garonne and the Dordogne. Finally, to the north of the Dordogne you’ll find the Libourne and Blaye appellations. 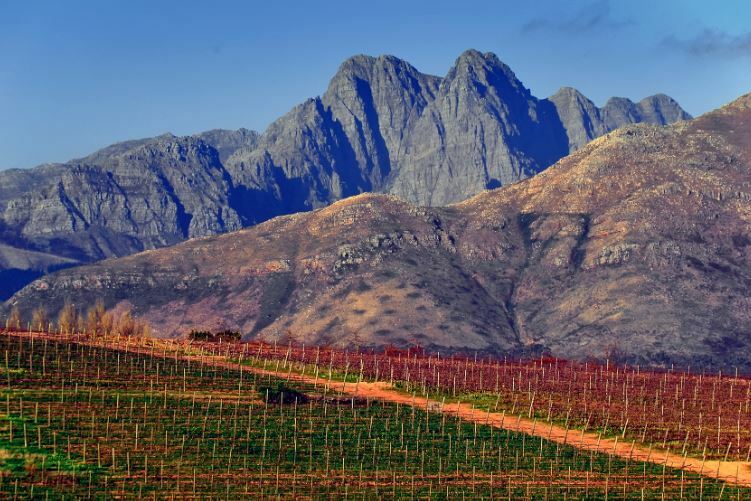 Within these subregions are specific microclimates: Cabernet Sauvignon has found a home in the gravel rich, well exposed soils of the left bank while Merlot is better adapted to the clay and limestone rich soils of the right bank. This grape variety comes from a cross of Cabernet Franc and Sauvignon Blanc. Dominant aromas: black pepper, menthol, black fruits, smoky and woody notes (toast, roasted coffee beans), as well as spiced and vegetal notes. Characteristics: sombre reds that are dark ruby in colour. A nose of medium intensity and a tannic mouth with marked acidity. 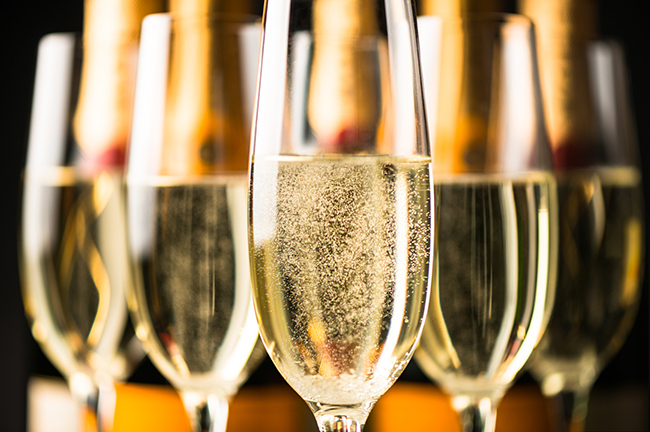 Young wines are often astringent but develop good aromatic complexity and structure with age. Cabernet produces wines that age exceptionally well. Key appellations: Margaux, Pauillac, Pessac-Léognan, Saint-Estèphe, Saint-Julien. Notable producers: Château Margaux (Margaux), Château Lafite-Rothschild, Château Latour, Château Mouton-Rothschild (Pauillac), Château Haut-Brion (Pessac-Léognan), Château Pichon-Longueville, Château Pichon-Longueville-Comtesse-de-Lalande (Pauillac), Château Cos d’Estournel (Saint-Estèphe), Château Léoville Las Cases (Saint-Julien). Merlot is truly a grape of the people and is the second most planted grape variety in the world. Dominant aromas: ripe fruit (plum, prune cherry, strawberry jam), undergrowth, truffle, sweet spices. 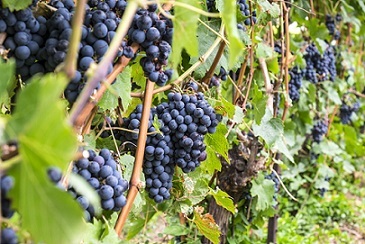 Characteristics: Merlot produces reds that are deep in colour. They are powerful and fleshy with medium acidity. Tannins are generally supple and well integrated. 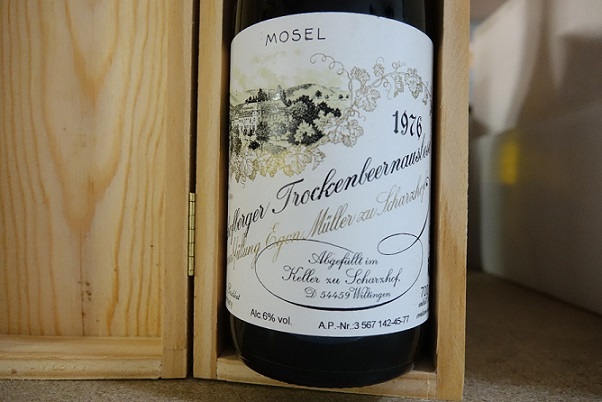 With age the wines develop a silky texture. Notable producers: Petrus, Château La Conseillante, Vieux Château Certan (Pomerol), Château Cheval Blanc, Château Ausone, Château Angélus, Château Pavie, Château Figeac (Saint-Emilion). Prone to noble rot, Sémillon is the grape variety par excellence of the sweet wines of Sauternes but is also used in the production of dry whites. Dominant aromas: candied fruits (apricot, banana, mango, yellow fruit), acacia, honey, hazelnut. Characteristics: Sémillon makes wines that are golden in colour. Aromatically they are rich and have a buttery mouth feel. 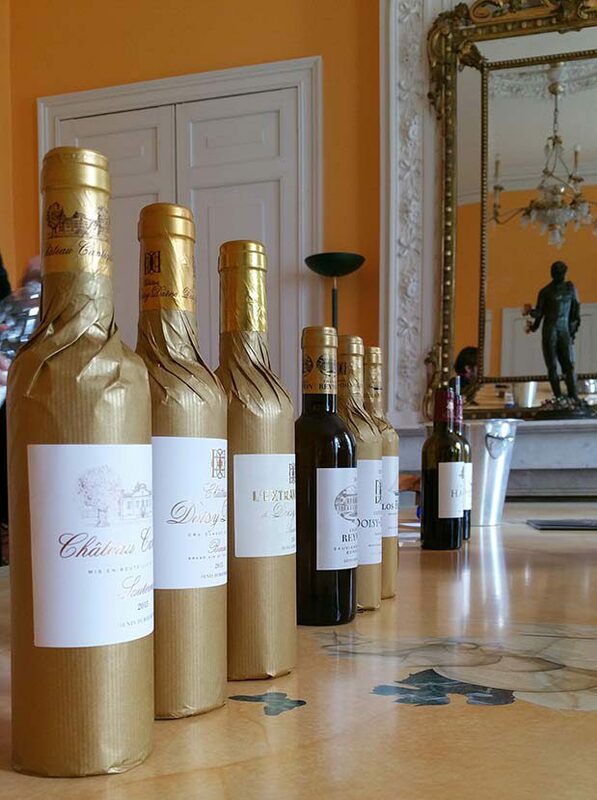 Key appellations: Sauternes – Barsac for sweet wines, Graves and Pessac-Léognan for dry whites. Often added in small amounts to Sémillon and Sauvignon Blanc dominated blends. Characteristics: Muscadelle makes aromatic wines that are golden in colour. They are round, with low acidity and have an unctuous texture. Sauvignon is another grape variety that is cultivated in Bordeaux. 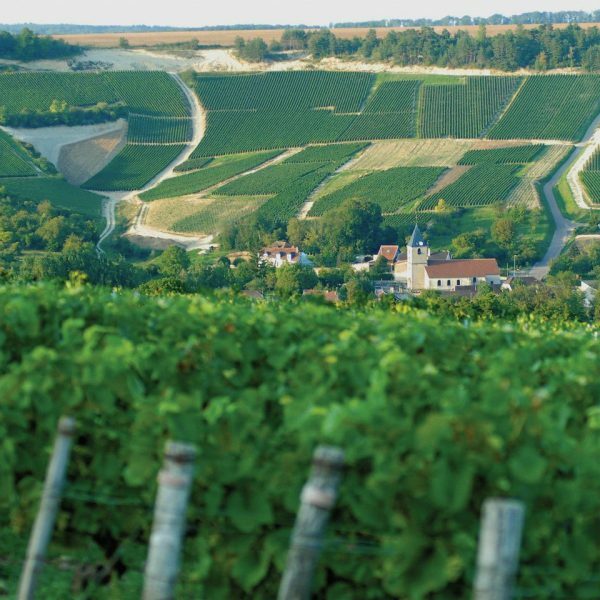 It’s used to produce dry whites (Graves, Entre-Deux-Mers) and sweet wine (blended with Sémillon).